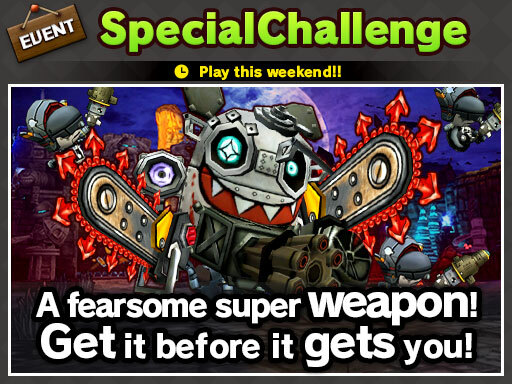 Special Challenge on this weekend! This time, the ever hungry Enemy Eating Engines are here to devour you! Known by most as E-3, this mechanized mangler feeds on fear and hype!! 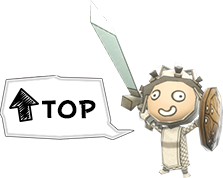 Work together to conquer E-3, or succumb to its insatiable appetite!